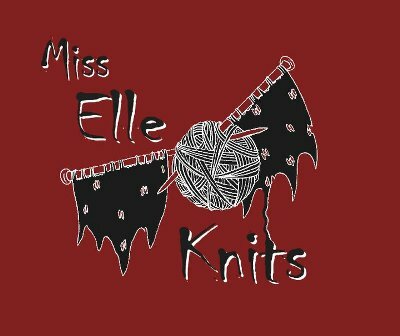 Miss Elle Knits: Episode 8 - Happy New Year! In which I wish you all a happy new year! Snow all gone! Bruise still on my knee... boo! Spinning of The Thylacine "Walkabout"
Mythos Cardigan in Laughing Yaffle sock yarn, colourway "Larkspur"